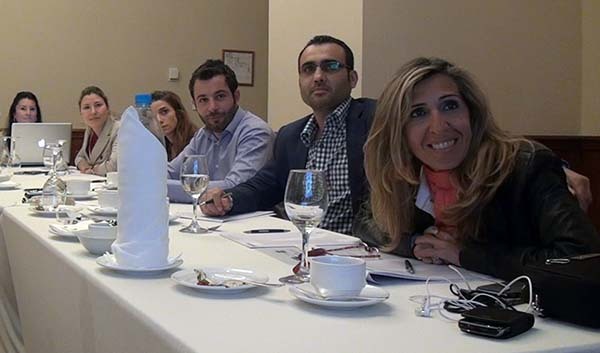 Media are NGOs’ partners in the fight against corruption, experts told Lebanese journalists at a workshop in Beirut. 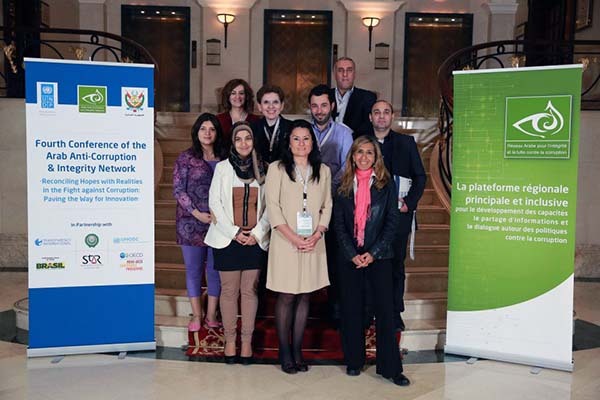 Media have played a key role in uncovering Arab leaders’ corruption, according to Dr. Azmi Shuaibi, the Arab Anti-Corruption and Integrity Network’s Non-Governmental Group coordinator. 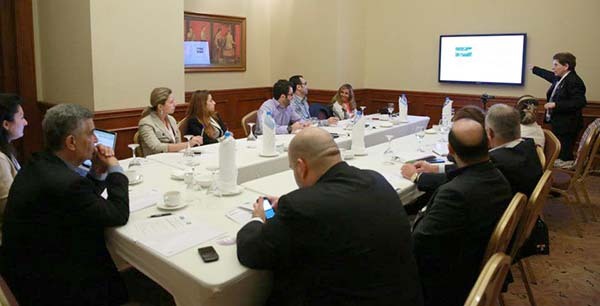 He addressed 10 journalists from print, broadcast and online media who attended the training as part of a conference organized by the UN Development Program (UNDP), ACIAC and the Lebanese Justice Ministry. 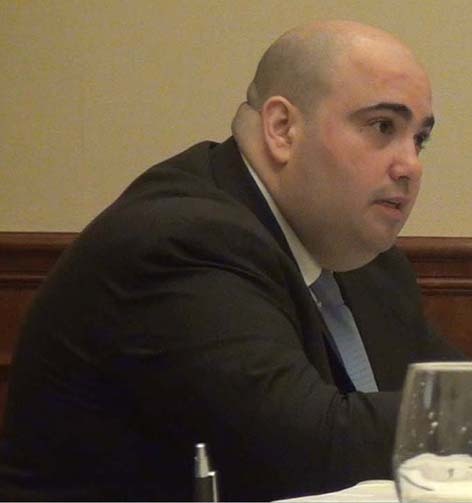 The April workshop also featured academic Khalil Gebara who asked rhetorically if there was a political will in Lebanon to fight corruption. “Why aren’t corruption issues on the list of government priorities?” he said. Lead trainer and Media Unlimited director Magda Abu-Fadil walked the journalists through the definitions of corruption and how media can play an increasingly important role as watchdogs in the post-Arab Spring environment. She also briefed them on international standards of investigative journalism and their application to corruption in the Arab world. 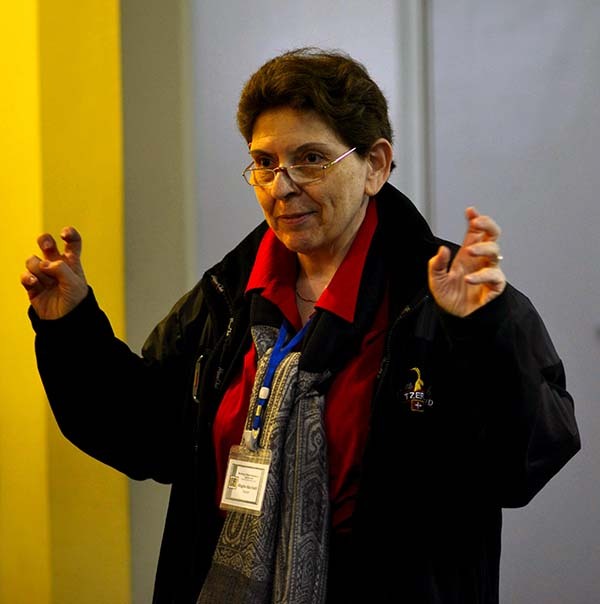 Another key component is media ethics and its importance in reporting on corruption, she said. Abu-Fadil also focused on the vital role played by social media and how best to utilize them. 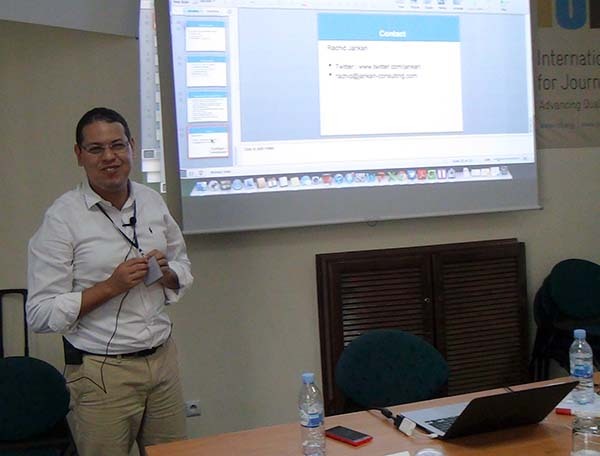 Participants provided a list of recommendations, which UNDP’s Regional Communications Specialist Rut Gomez Sobrino hopes to translate into an action plan. 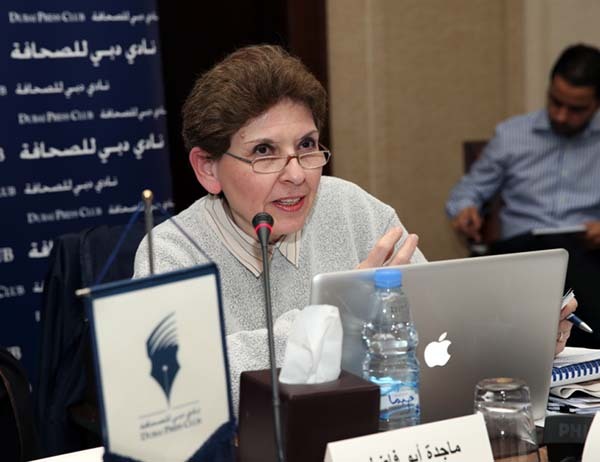 Media Unlimited Director Magda Abu-Fadil joined experts on the Arab Journalism Award’s (AJA) judging panels that evaluated entries nominated for coveted prizes to be presented in May 2013. 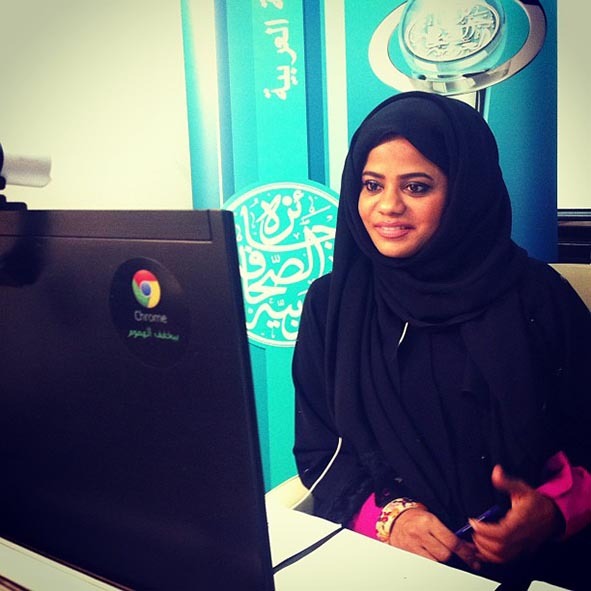 She attended a meeting in Dubai of committee representatives for 12 of the 14 prize categories. 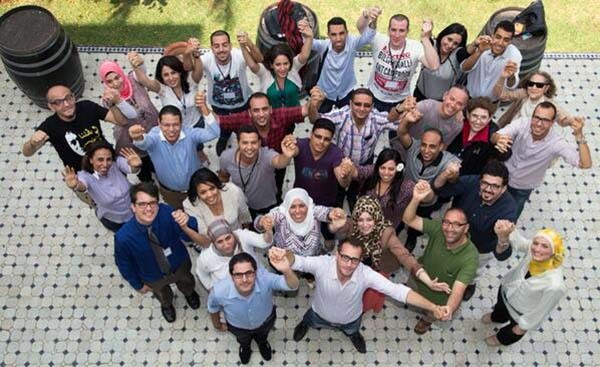 It grouped noted Arab journalists, academics and researchers and was chaired by AJA director Muna Busamra. The Dubai Press Club, which oversees the AJA process, announced the names of the 60 judges in April. It was the first time in the AJA’s 12-year history that judges’ names were made public ahead of the awards ceremony. The awards will be handed out at the end of Arab Media Forum scheduled for May 14-15. There were a record 4,146 entries in this year’s lineup with 33 finalists vying for top place in their respective categories. 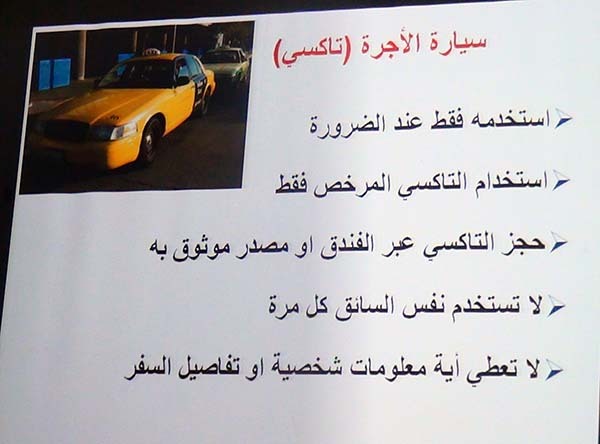 Abu-Fadil evaluated articles in the investigative journalism category. Judges scrutinize anonymous articles according to strict rules and submit their evaluations online. 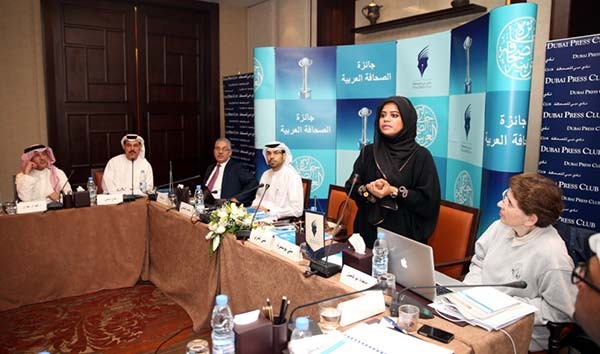 The committees’ recommendations are reviewed and approved by the AJA board, which also selects the best annual column and media personality of the year. Some 600 jury members have served on panels since the prize’s inception in 1999, AJA deputy director Jasim Al Shemsi said. 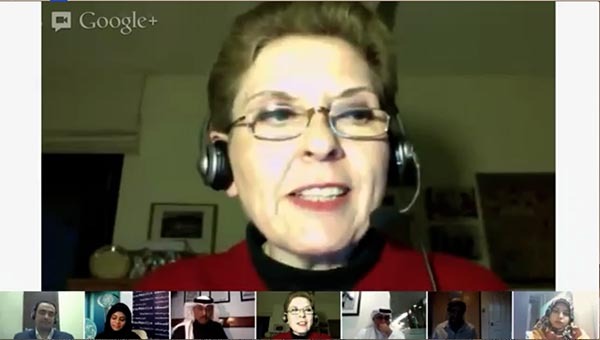 Seven journalism aficionados rounded up 2012 events with a Google Hangout session to review the Arab Journalism Award’s (AJA) development and impact. AJA judges and recipients discussed the Arabic language as a standard for evaluating published materials, the importance of keeping up with technological advances, and the evolution of social and digital media as inseparable parts of journalism ahead of the award’s 12th run in May 2013. The virtual meeting dubbed “Journey to Honor Creativity” was chaired December 30 by the AJA’s manager Muna Busamra to feature the award’s growing importance in the Arab world and its effect on the region’s journalists. Participants included Saudi media researcher Fahed Al Harithi, Saudi journalist Nahed Bashatah (one of the first women to be honored), Egyptian journalist/recipient Ali Zalat, Egyptian journalist/recipient Walaa Nabil, Emirati journalist/recipient Mohammad Aljoker, and Media Unlimited director Magda Abu-Fadil. 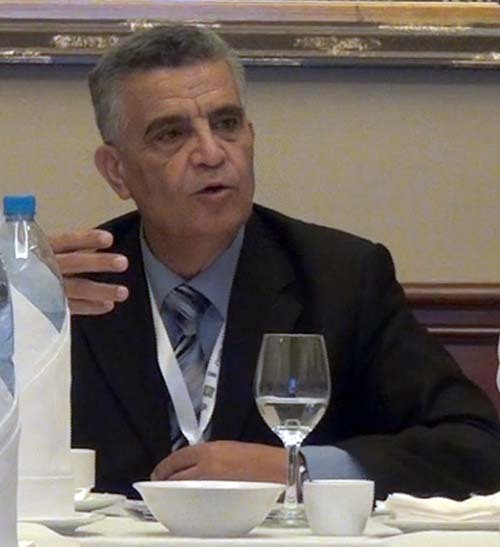 Abu-Fadil, a former board member and panel judge of the AJA, was instrumental in introducing investigative and online journalism categories to the award. She also stressed the importance of regular training for journalists to ensure their skills remain up to par in a fast-changing media landscape. 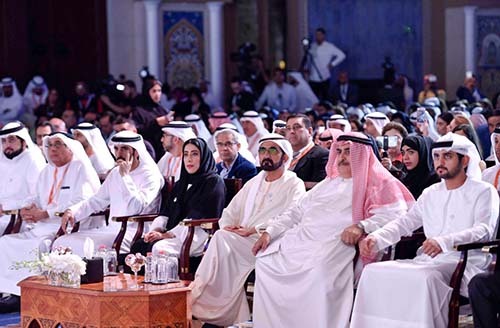 The Arab Journalism Award is administered by the Dubai Press Club under the patronage of Sheikh Mohammad Bin Rashed Al Maktoum. Prizes are traditionally awarded at the end of the annual Arab Media Forum in Dubai. Twenty-one students got an introduction to investigative journalism and its role in enhancing citizenship at a workshop in Lebanon’s northern port city of Tripoli. The one-day training involved definitions of investigative journalism, duties and responsibilities of investigative journalists, and how to become reporters covering that beat. Participants were also briefed on how to dig for information, ideas that could be developed into investigative reporting projects, computer-assisted research and reporting (a/k/a data-driven journalism), and skills to evaluate documents and figures. 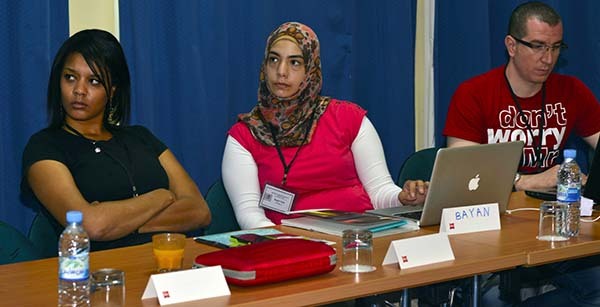 A final session was dedicated to interviewing techniques and media ethics. 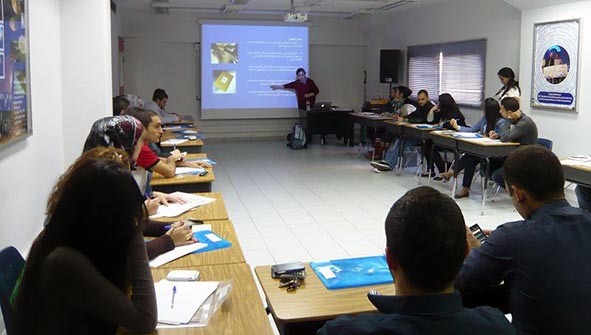 The workshop in November 2012 was conducted by Media Unlimited director Magda Abu-Fadil and organized by the Lebanese Center for Active Citizenship as part of the latter’s “Our Right to Know” campaign. The students hailed mainly from the American University of Technology’s Tripoli and Halat campuses. A lawyer/student and a reporter from Beirut also joined the group. Over 50 UAE-based journalists feel better equipped to tackle investigative assignments after two intensive courses conducted by Media Unlimited director Magda Abu-Fadil. “As a general introduction to investigative journalism, procedures and information, it was suitable, but for implementation, one needs more time, which we hope to get (in the future),” said one of the participants. 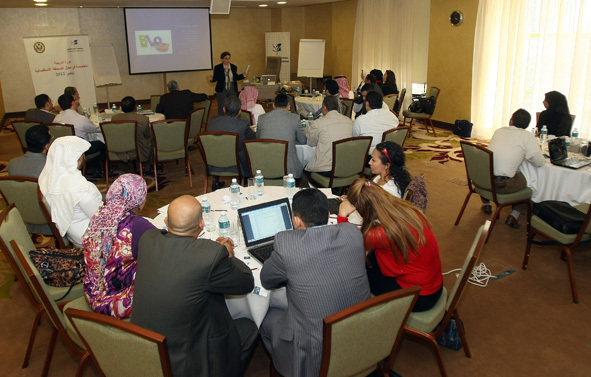 It was an eye opener for reporters and editors in Abu Dhabi and Dubai, who attended workshops in November 2012 aimed at sharpening their skills in what is known as data-driven journalism. The workshop focused on ethics in investigative journalism, ideas for topics to cover, digging for information, use of documents and numbers, and, computer-assisted reporting. Reporters and editors from various newspapers and media-related fields attending the course also learned how to combine text with visuals and how to incorporate social media in their projects. 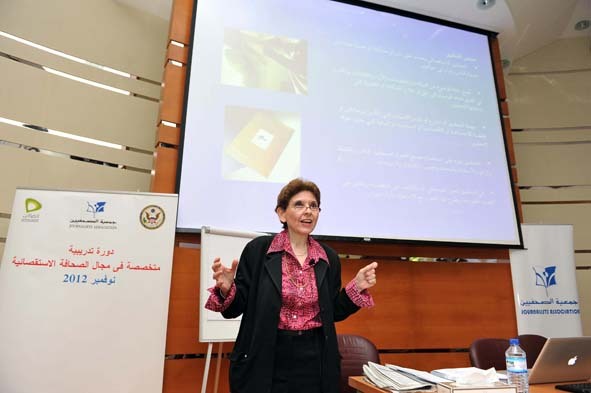 The training was organized courtesy of the UAE Journalists Association, the U.S. Embassy in the UAE and the telecommunications company Etisalat. 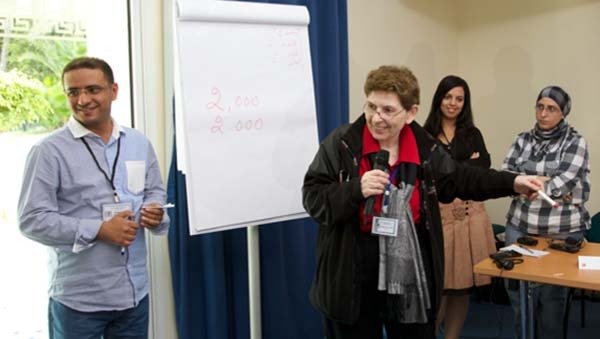 “I benefited on a personal and professional level from this workshop that will have an impact on my work,” said Mohammad Abdel Rasheed from the daily Al Bayan. Both groups viewed the Watergate scandal classic “All the President’s Men” starring Robert Redford and Dustin Hoffman to get a taste of old-fashioned investigative reporting techniques.